While our domestic oil and gas industry is in a tailspin, SAIT’s petroleum-focused education is welcoming the world. 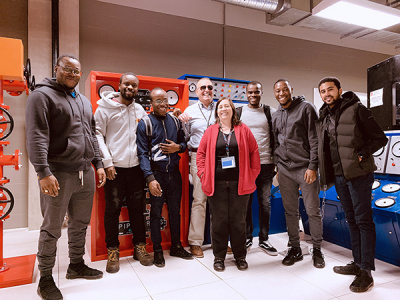 With nearly 80 years of industry experience between them, SAIT instructors Darcy Spratt and Jim Esposito (aka Espo) have come full circle in their petroleum careers. Both men are alumni of the same Petroleum Engineering Technology program (or PT for short) at which they now teach in SAIT’s MacPhail School of Energy. The demographics of student enrolment over the past five years has changed substantially, according to Spratt and Esposito, who both joined the faculty at the start of Alberta’s nosediving economy in 2014. 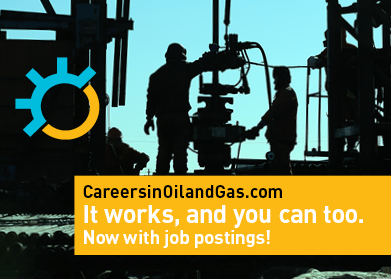 In the early years of the PT program, an applicant was usually someone from a second or third generation oil family; a young adult looking for a stable and prosperous career in Canada’s resource sector. However, with a global oil slump combined with political unrest and a pervasive anti-oil sentiment being levelled at Canada, enrolment in the PT program has taken a curious turn over the past few years; international students now make up the majority of the cohorts for each intake period. Spratt recalls that the January 2018 intake had 15 new students with 12 of them being international. Right now, more than 90 percent of the students are from 18 foreign countries including Brazil, Iran, Saudi Arabia, the United States, Nigeria, Pakistan, and even an entire group of upper middle-class Punjabi students from one classroom that came over as a group. While Canada is recognized as a world leader in petroleum technology, Canadians them-selves are not lining up for those careers as eagerly as before. No doubt it’s because the domestic job market has been frought with uncertainty for years now. 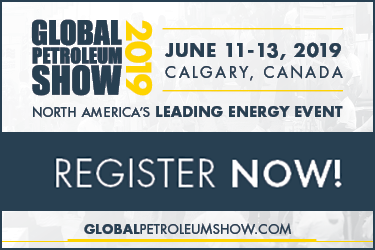 The rest of the world, ironically, understands the value in Canada’s oil and gas expertise and international enrolment in the PT program reflects this new reality. Even with tuition being three times greater than what a Canadian student would pay, international learners are scooping up spots in the program at a pace unheard of a decade ago. the pt program can be traced back to Imperial Oil’s discovery of Leduc #1 in 1947 and the demand for roughnecks and petroleum engineers that stemmed from that discovery. 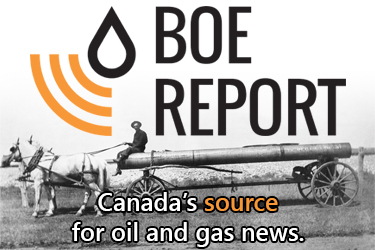 The problem was, no identifiable oilfield-related trade existed in Canada at that time. There were few relevent programs offered at select American universities at the time, so the Provincial Institute of Technology and Art (SAIT’s predecessor name) put out a call for a seasoned professor from any of those schools willing to develop a new Canadian program headquartered in Calgary. Dr. Al Workun from the University of Oklahoma answered the job posting and brought his industry experience and teaching credentials to PITA. 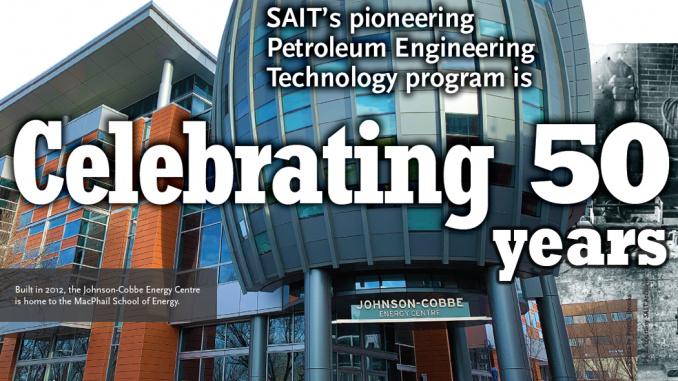 Two years later, Canada’s first Petroleum Engineering Technology program was launched in 1959. Fast forward about half a century and Spratt and Espo find themselves recruited into the MacPhail faculty by Alan Jack, the academic chair of the PT program as well as a former colleague of theirs from industry. What was waiting for them was a program in desperate need of a revamp. “There were a lot of PhDs and not a lot of industry guys like us,” Spratt recalls. “When the academics left, they took their teaching materials with them so we saw an opportunity to redo the curriculum.” Espo adds that the intent of the retooled program was to build “Seal-team SAIT graduates . . . a little commando unit.” Their mandate was to create a versatile, technically fluent person who could go out into the Patch and cultivate a career. The new vision seemed to work because the curriculum enjoyed a world-class reputation and captured interest from Montana Tech, the University of Wyoming, and the University of Oklahoma; all of whom were now offering PT graduates a direct entry into their respective professional engineering programs. Darcy Spratt and Jim Esposito show off the coil-tubing rig simulator, one of only five in the world. Surprisingly, what they see far less of are Americans wanting to take the PT program. 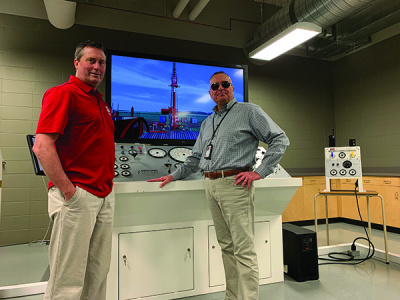 The MacPhail School of Energy boasts one of only six drilling simulators in the world; so that, along with the [tank] battery, actual working equipment (service rig), and instructors with extensive industry experience, you’d think the stronger American greenback would be an ideal incentive for a world-class education in oil and gas. “They just don’t know a lot about Canada, I guess,” quips Spratt. Spratt and Espo also hazard a guess that there’s a generational bias to the enrolment changes they’re seeing. Both instructors agree that the petroleum industry attracts a certain personality type; just as airline pilots aren’t afraid of heights and doctors aren’t afraid of blood, rig hands aren’t afraid of mechanical challenges, harsh weather, or working in isolated areas for extended periods of time. The oil patch and resource extraction is never going to resemble the steady, full-time office job commonly saught by Millennials and Generation X employees. The lifestyle is more akin to mining, marine operations, or military service; all occupations that demand a unique personality and an ability to be mobile. PT students are reminded early on in the program that there will be a strong demand for them to be mobile, to go where the development is. It could be northeastern BC or northwestern Alberta. Or east to Saskatchewan where they’re enjoying record oil and gas activity. Or they could end up going south to Wyoming where the Powder River Basin is expected to take off like the drilling activity in North Dakota did years earlier. Even a lot of CAODC members that have rigs operating in the United States are moving more of their fleet and rig crews to American destinations as a direct result of the favourable oil and gas policies south of the border. Lucrative overseas opportunities await PT grads as well. Spratt and Espo are prime examples of how an oil and gas career often means traveling the globe many times over. They like to joke that their teaching jobs may have landed them a mere 400 feet from where they graduated 40 years earlier, but they’ve actually been around the world many times during that four-decade period. Even Tyler Kobayashi, the valedictorian of the 2018 graduating class, is gainfully employed in the United Arab Emirates at the moment. Local enrolment in the program continues to suffer, as previously mentioned. Running parallel to the well-documented campaign of deep-pocketed NGOs wishing to landlock Alberta crude is the climate change fearmongering that’s propped up by some Hollywood elites and supported by sympathetic political parties that buy into the sky-is-falling scenario (Leap Manifesto, anyone?). And with high school graduates — born around the time of the Kyoto Protocol — coming out of a full K–12 school cycle where anti-fossil fuel propaganda demonizes hydrocarbons and portrays “green” energy as the cleaner, more environmentally friendly future, it’s no surprise that there are fewer Canadian youth willing to consider the oil patch as a career. When you add in provincial boycotts, mayor-vs-mayor disputes over pipelines, and a governing party in Ottawa that is on record stating that the oilsands needs to be phased out, the future of Canada’s petroleum industry seems bleak. Spratt and Espo have charted this territory before, most notably when the National Energy Program kneecapped the Alberta economy in the early ’80s around the time they graduated from the PT program. When that downcycle eventually ended, both men were well-prepared for the upswing in activity and their employability was all but guaranteed when hiring started up again. Likewise, the current recession will come to an end and we’ll be reminded that, despite what the idealogues say, first-world countries will continue to be reliant on fossil fuels into the foreseeable future. Until then, Canada’s expertise in oil and gas production will be tapped by the rest of the world and our vast oil reserves will continue to be developed in the most ethical and responsible manner of any oil-producing jurisdiction in the world, and the MacPhail School of Energy will continue putting out graduates that are the best in the world at what they do.